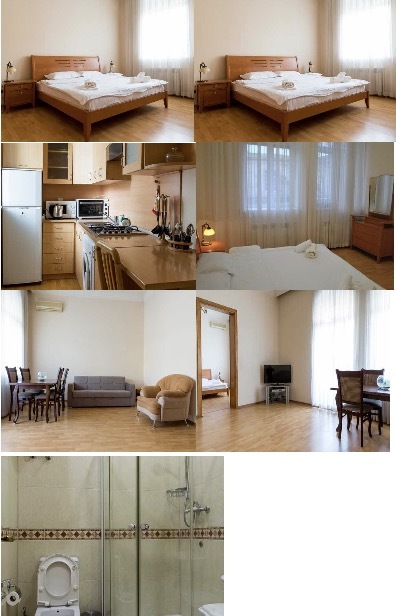 Xpro Travel Agency provides apartments in various areas of Baku for daily to long-term rental. What differentiates us from other companies in the market is our customized approach, exceptionally high quality apartments, strong legal background and a focus on formalized business relationships. Right at the selection stage, we set the highest standards for our apartments. 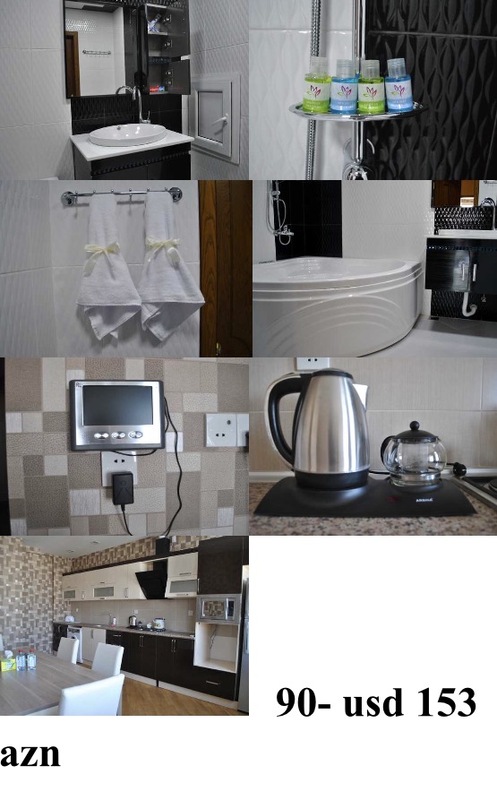 All our properties are fully-equipped, furnished and well-supplied with everything you might need. Our rental apartments are located close to Baku’s main business centers, allowing for easy access and maximum convenience. Our team is committed to working closely with you to understand your needs while in Baku. We speak many languages—English, Russian, German, Italian and Azeri, which makes communications with our guests easy and efficient. Our trustworthy partners in related areas allow us to recommend a wide range of other services to our guests, including guided tours, transfers, translators, cleaning services, leisure activities and many more. We aim to provide the most personalized and efficient service to introduce true Caucasian Hospitality! We are proud to present this apartment with unbeatable location of Sabail. This is 1 bedroom apartment with a spacious living room. The living room has a dining zone and a sofa set that can be easily transformed into the bed. This property benefits from spacious atmosphere, laminate flooring and is great option for the family, solo, couple travellers. 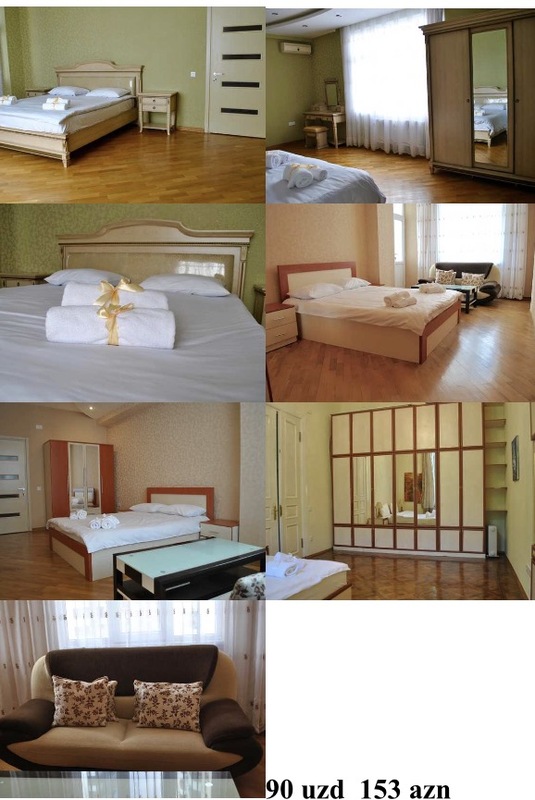 It is located minutes away from famous Fountain Square, Torgovaya Street and on the other side - Caspian Sea. All the most wanted restaurants, shops and bars are only steps away. We are delighted to introduce this incredibly spacious 2 bedroom apartment situated in the city center. Accommodation comprises a large reception room with a dining zone, open-plan to a particularly stylish kitchen, master bedroom with en-suite shower room, one further double bedroom and bathroom with Jacuzzi. A balcony runs from the reception: take in views of the city. Internal specification is similarly thoughtful and includes single strip wood flooring, all-new bedroom sets, plastic windows and great kitchen appliances. 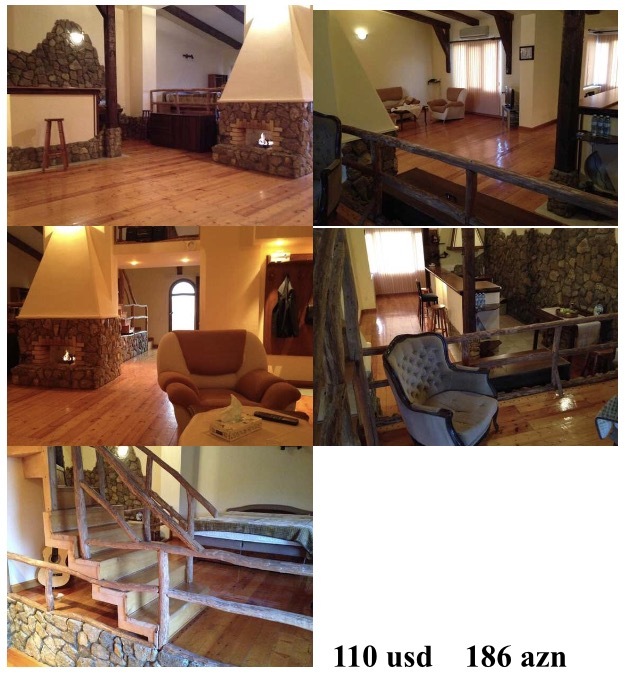 This property is suitable for a big family or a group of travellers. Location wise this apartment has certain benefits. It is few minutes away from Nizami tube station; this area has a lot of restaurants and shops. Rooftop apartment on D. Aliyeva str. We are delighted to introduce our new apartment. The property comprises of two double bedrooms, two bathrooms, open plan kitchen and living room. The Master bedroom boats an en-suite bathroom. Premium finishes include wooden flooring; design sofa set and bespoke kitchen shelves. 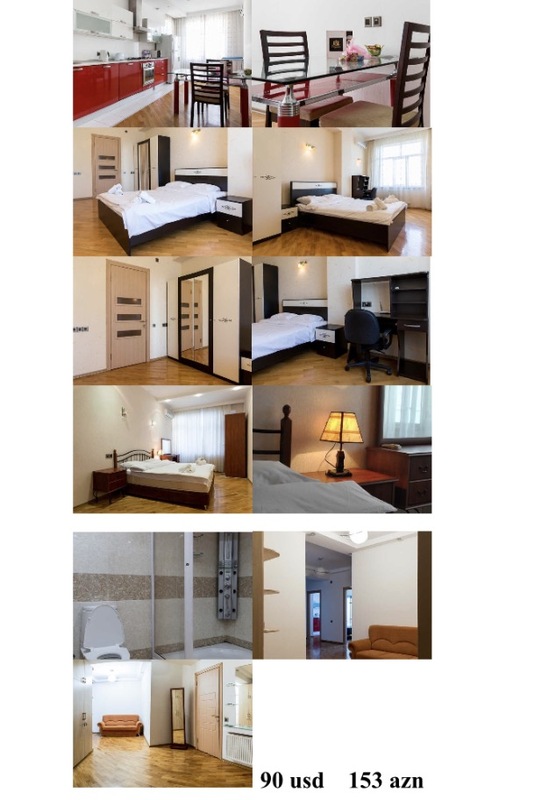 This apartment has great location, just minutes away from the 28 May tube station, Shopping and Leisure Center and Railway Station.